Elk (Cervus elaphus). 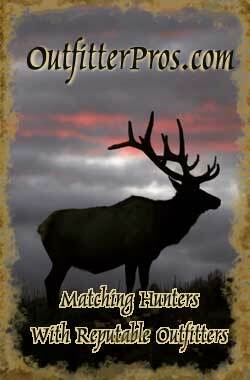 OutfitterPros.com features 28 Drop Camp Elk hunts with 14 professional Colorado hunting guides and outfitters. 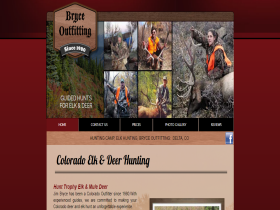 All outfitters are licensed, insured, and have passed our exclusive 5 point rating system. 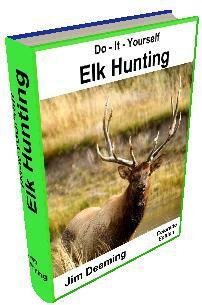 These are Elk hunts in Colorado with some of the best Elk hunting outfitters in the world!